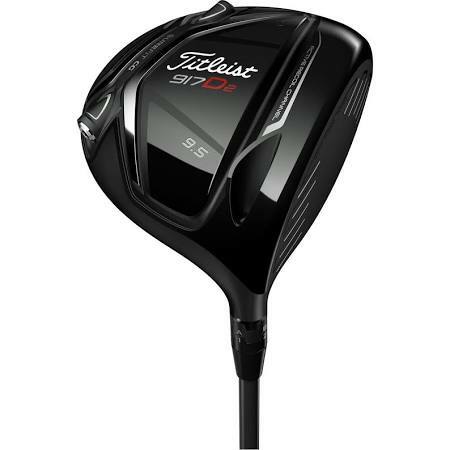 The Acushnet Company’s Titleist club sales are down 20.3 percent for Q2 versus Q2 of 2016 and down 15.6 percent for the six months compared to the same period a year ago. Credit the early success of Callaway Golf’s Epic driver for blocking some of the Titleist club sales. Acusnhet COO David Maher also blamed bad weather in key markets for the sales decline – a frequent refrain among most club companies for a poor showing.